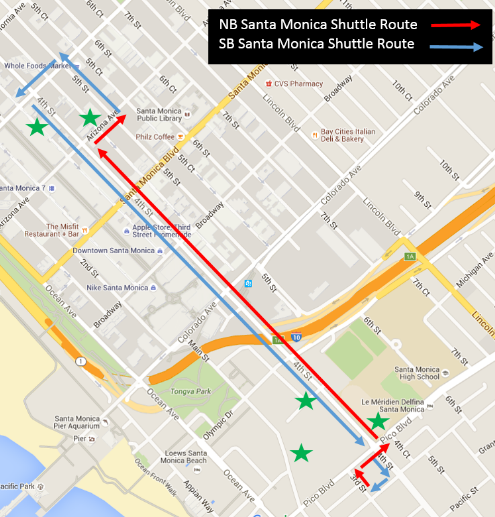 Free Big Blue Bus shuttle routes for Downtown Santa Monica on Thursday nights through the summer. In order to make it easier to get to the Twilight Concert Series this summer without driving, the Big Blue Bus is making a few changes. 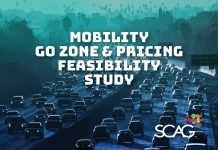 The local transit agency will be rerouting several of its bus lines in order to avoid getting stuck in traffic in Downtown Santa Monica between 5 p.m. and approximately 11 p.m. every Thursday evening until September 8, 2016. During those times, the Big Blue Bus will offer a free shuttle into the downtown from the peripheries. According to the Big Blue Bus website, from 5th St. and Arizona Ave., shuttles will turn left on 5th St., left on Wilshire Blvd., left on 4th St., right on Bay St., right on 3rd St., right on Pico Blvd., left on 4th St. and proceed northbound until Arizona Ave. Shuttles will then turn right on Arizona Ave. and return to the initial starting point on 5th St. & Arizona Ave.
You can find out the details of the detours here. The lines that will be affected are line 2, line 3, the Rapid 3, line 5, line 7, the Rapid 7, line 8, and line 9. These lines will not continue into the core of downtown as they normally do. Instead, passengers wanting to continue to into the heart of downtown will disembark and board the free shuttle. Big Blue Bus employees will be present to assure smooth transitions. Getting to the Twilight Concert Series without driving is easier this year than it has every been. Santa Monica got a brand new light rail line in May when Expo phase II opened to Downtown Santa Monica, connecting the seaside city to Downtown Los Angeles and the region’s growing transit network. The Downtown Santa Monica Expo station is only four short blocks from the Pier, making it a pretty convenient option. If you are coming from a place that’s not near an Expo line station, chances are you are near a Big Blue Bus stop, and the Big Blue Bus connects to the Expo line at the Westwood, Bundy, 26th Street (Bergamot), and 17th Street stations. 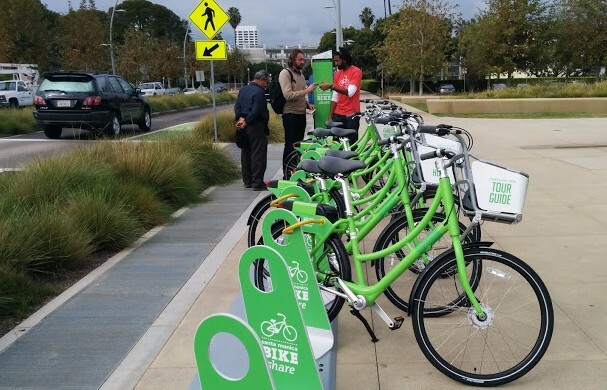 Last year, Santa Monica also launched a city-wide bike-share system, Breeze. It was the first of its kind in Los Angeles County (Metro launched its bike-share system in Downtown Los Angeles today). If you don’t have a bike or maybe you want to ride to the concert but get home another way, Breeze gives you the option to skip the traffic. If you have your own bike, though, the Pier will also be providing free bike valet parking so you can drop your bike off in a secure place and not worry about whether it will be there when the concert is over. 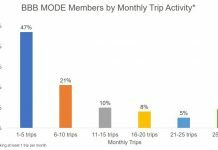 If you have to drive, you are better off carpooling, since it will get you a discount on parking. “Parking is available for the Twilight Concert Series for $10 – 20. The rates apply to vehicles entering the below lots after 4 p.m. Any vehicle entering one of these three lots with 4 or more people of any age will receive a voucher that they can turn in to the bike valet stand for a $5 rebate,” according to the city. Just make sure there aren’t more people in your car than there are seat belts. 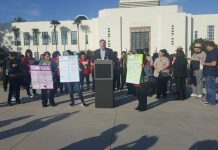 Getting this information out to the public is all part of Santa Monica’s new GoSaMo initiative, which aims to make it easier for people to find their way around the city using all modes of transportation. At the GoSaMo website, you can access all the tools you need to help plan your trip, whether it’s realtime transit information, bus route maps, or bike-share maps. The reality is that, here in Santa Monica, we have options. So why get stressed out sitting in traffic in a car when you could take a bus, a train, a bike, your own two feet, or any combination of the above and skip the headache? It will certainly make the concert going experience better for you.